Years ago, the only unenviable choices available were to attempt to conceal your teeth when you smiled or to sport metal braces for numerous years. Times have changed though. You no longer have to feel uncomfortable or self-conscious with the appearance of your teeth, detracting from who you really are. That’s right, holding your smile back is a thing of the past! Some people are intimidated by the new technology of today because they don’t fully understand it. We never want you to feel that way when it comes to our high-tech dental solutions such as Invisalign. 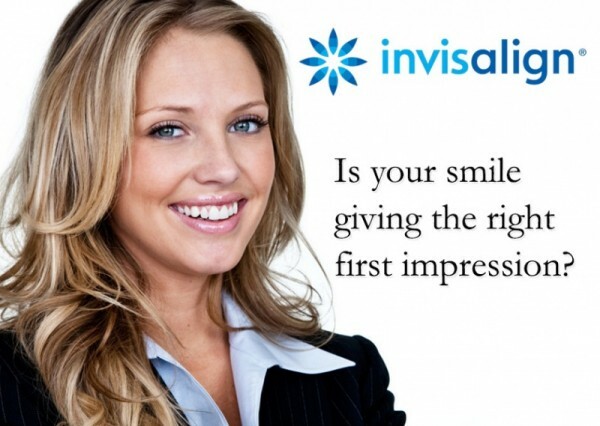 Feel free to contact us about any questions and concerns you have, or to book a Invisalign consultation with us today.